Looking for self storage tips? 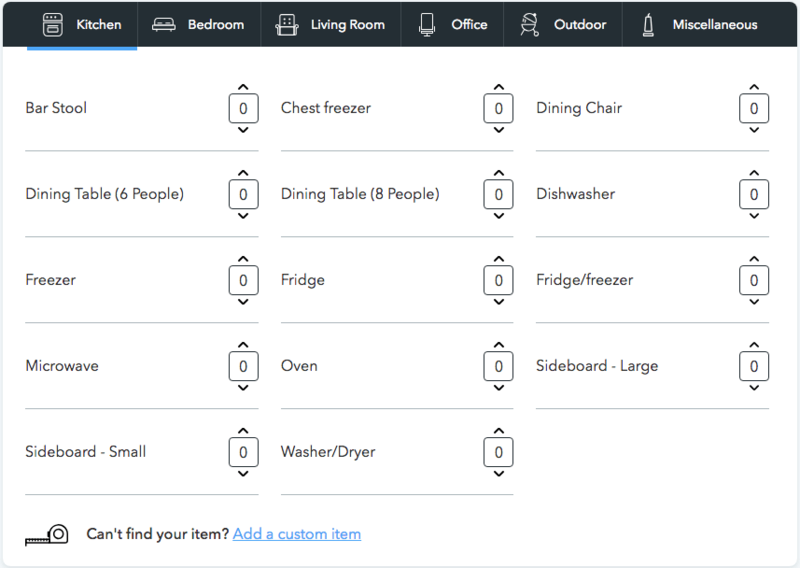 I am going to make the storage experience easier for you. This is not another article with general storage tips. This will be your self storage guide, with self storage tips that we teach to our clients. So, if you are interested in the best tips on how to find a storage solution, stay with me. Chapter 1: What is Self Storage? Chapter 2: Why Do You Need Self Storage? 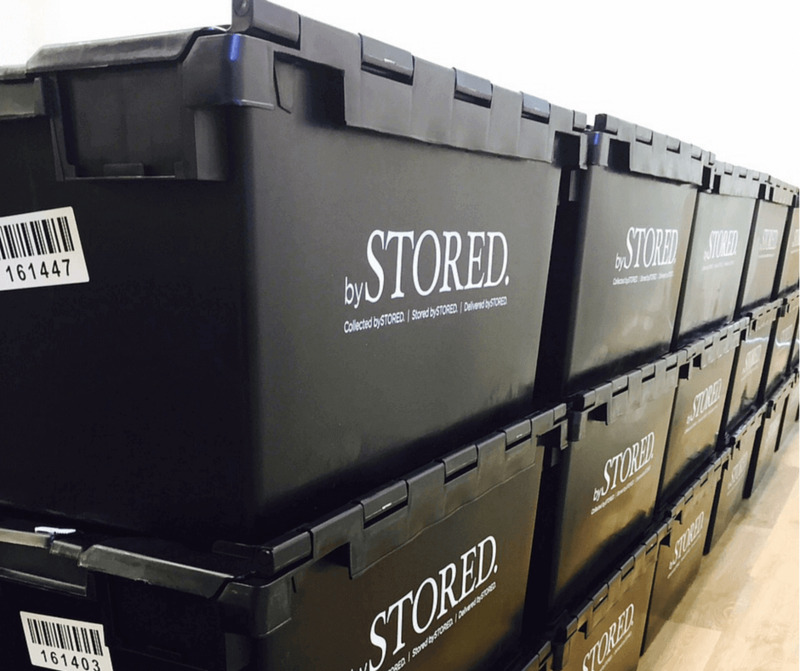 Before diving into the tips I promised you, I need to explain what self storage is first. I am sure that you’ve heard of the phrase again in the past. But, do you know what self storage really is? Self storage refers to the action of storing items that you temporarily don’t need or don’t use. Thus, you rent storage space, a storage unit (or self storage unit) to keep these items safe. In big cities like London, there are many storage facilities. Now, even though there are many storage facilities and many storage spaces available, not all of them will offer you the same storage experience. 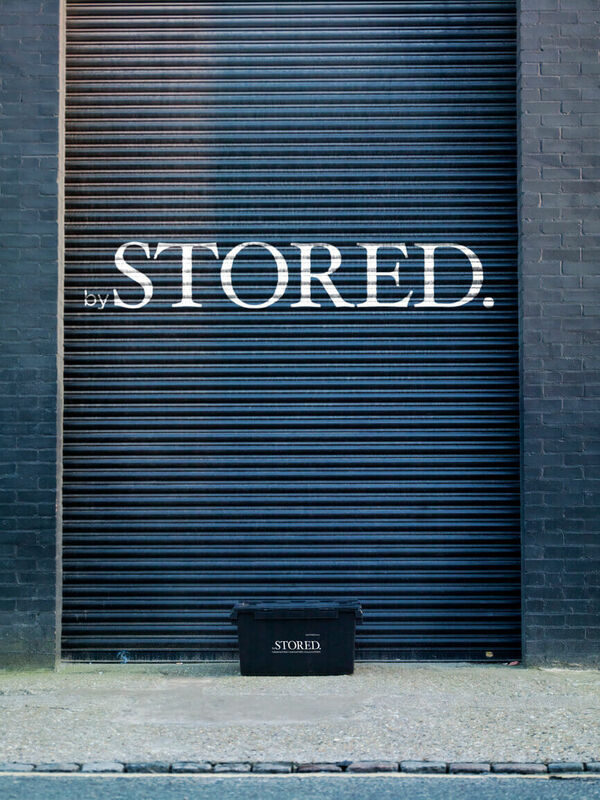 Simply because not all storage companies are ideal for your storage needs. Let me explain each one of them using a simple example. First, let me explain what short term storage is. 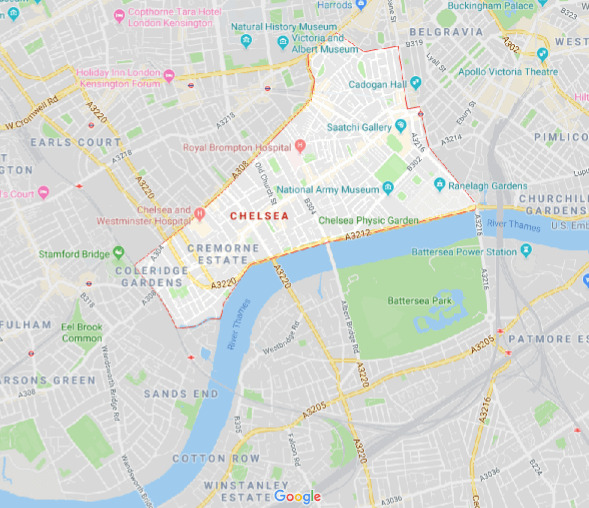 Let’s say that you are a young professional living in Chelsea London. This means that you need to leave your 1-bed flat and store your things temporarily until you get back to London after three months. The decision you are going to make is very important since you’d want to find your things in good condition, when you’ll come back from your business trip. This is a classic example of short term storage. Now, let me explain what long term storage is with a simple example. For the sake of the example, let’s assume that you live with your wife in a 2-bedroom flat in East London. And, that you expect a new member in your family. Thus, you need a storage solution to store items that take extra space. The thing is that you don’t know when you’ll be able to get your items back. It may be in one year; it may be in two. Which means that you need a long term solution. Because, when your new member comes in life, you’d want to have every inch of space available. After all, it’s your comfort that matters. The need for extra space, for an extended period. Now that you’ve understood what self storage is, I’ll give you some occasions where you’ll need a self storage solution. In this chapter, I am going to give you some of the main reasons why you may need to find a self storage solution. There are many storage facilities, but not all of them will offer you the same storage experience. It is a short term storage solution where you have to move from one place to another and thus looking for a place to store your stuff while in the moving period. Make arrangements for your new house. You see, that’s many things to do. And, unless if you find a storage solution, you’ll find yourself in a difficult situation. Let’s move on the next one. But, you want to buy new ones. Not because these are old or anything. You just need a change. So, what you do next? 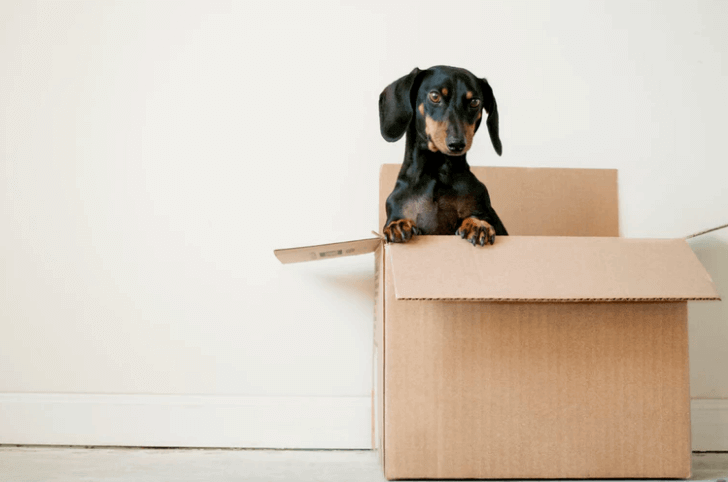 You may also be storing furniture between moves. Which is a combination of No.1 and No.2. This is an example of short term storage. And, it’s common to the one I’ve mentioned earlier. You have to move to another city or country for a certain period. Thus, you have to find a short term storage solution. Here is another very common reason why someone needs a storage company. 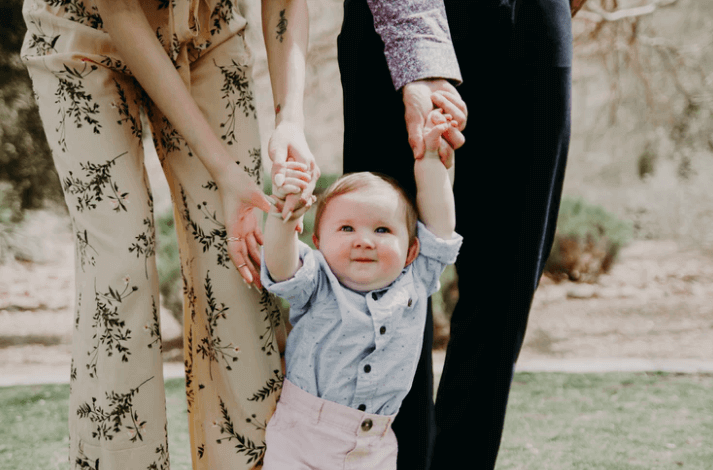 There are many young families, living in 1-bed or 2-bed flats, coming to us to find a storage unit they could use because they are expecting a new member. In such an occasion, people want to free up as much space as possible. And, it’s one of the main reasons why you need a self storage solution. Decluttering is the practice of removing old or unnecessary items from your house or room. Because nowadays materialism rules our lives. And, we need to reduce it. 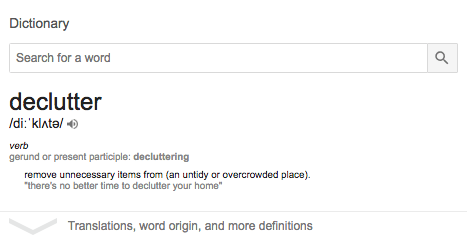 This is why many people come to us to ask for help with decluttering. Now that you know what the reasons why someone may consider a self storage solution are, I’ll give you the top self-storage packing tips. Stay with me; it worths it. In this chapter, I am going to give you the best self storage tips. This is the first tip I have for you. It is essential that you define the type of items that you want to store. 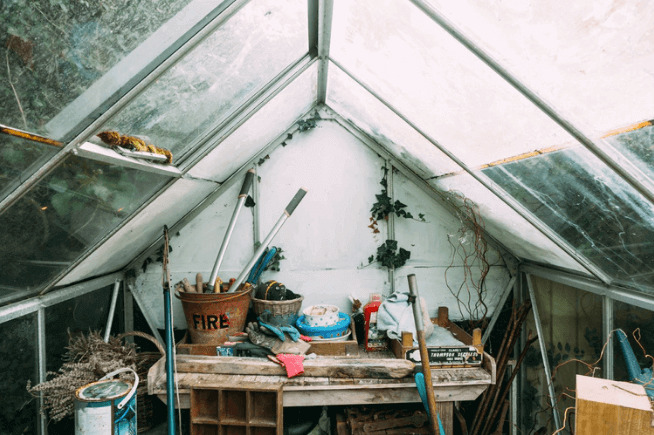 Is it going to be furniture or garden tools that you no longer use? Whatever it may be, you’d want to make a list of the items that you want to store. Because different items require a different storage unit. And thus, you want to know what kind of storage unit to look for. It is essential that you calculate the size of the items that you want to store. Of course, you can’t be exact as to what the size is, but you have to be as accurate as possible. It will do the work. Are you planning to store any delicate items? Or, maybe any items that require a certain level of humidity? In that case, you may need to consider a climate-controlled storage unit. Or, maybe something that requires a certain temperature (i.e., books or clothes)? 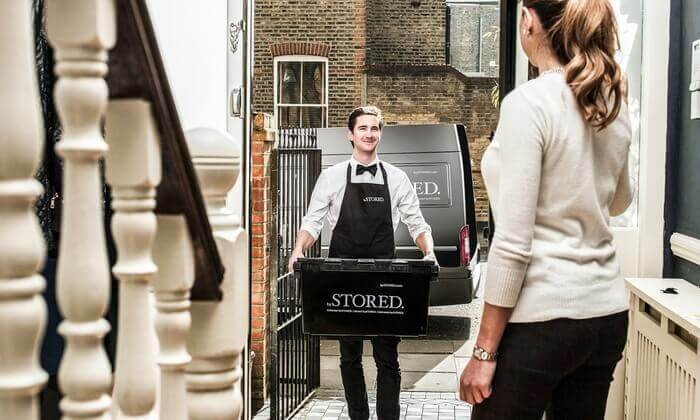 You have to be clear as to what are the items you are storing with the storage company you are going to reach out to. 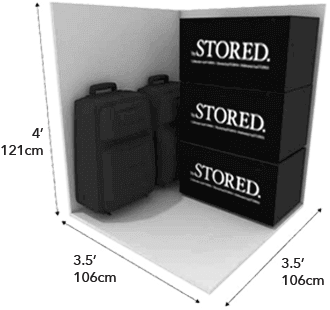 Simply put, different items need a separate storage unit. 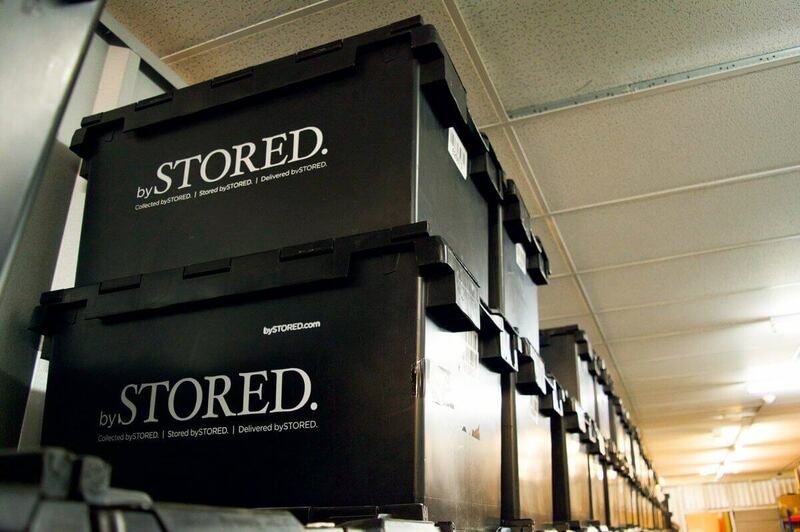 You need a storage company that will provide an excellent storage experience. Self storage cost: What is the total cost and what does it cover? Storage facilities: Where are the facilities, are they secured, is there 24/7 surveillance? Storage units: What are the unit sizes and types? Discounts: Is there a discount if you choose to store more items in the storage unit? Storage Insurance: What is the insurance policy? Is the insurance included in the price? It’s simple: you have to be clear as to what you need and what your standards are. I am sure that you’ll find a storage solution that covers your needs. I recommend that you DON’T use plastic bags when storing your items in the storage unit. Besides not being the best way to protect your items, they can’t keep humidity outside. This means that they may cause damage to your items. So, in the question: is it ok to store items in plastic bags? The answer is “NO.” Use stack boxes instead. I highly recommend that you use one size of storage boxes. Because this way, stacking and organizing your boxes inside the storage unit will be more comfortable. So, try to use the same size when it comes to your storage boxes. Many people, tend to stack heavier items together and thus come up with really heavy boxes. 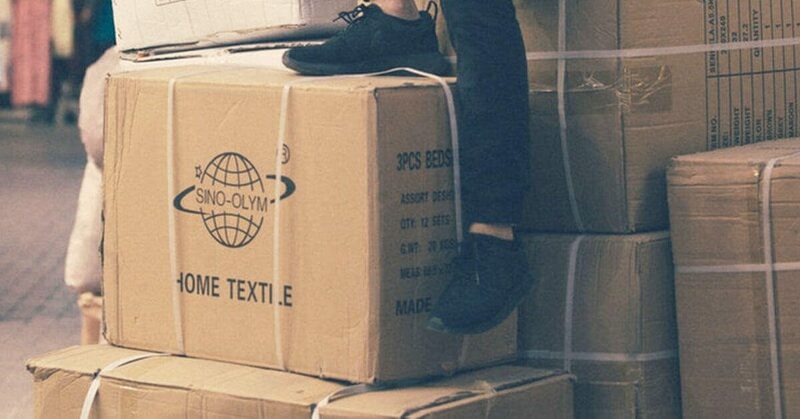 You don’t want boxes that are too heavy and others that are too light. You want a mixture of heavy and light items so that each box has (almost) the same weight. It would be best if you didn’t use every inch of space in your storage unit. You have to leave some space available for your future storage needs. Put simply: you may need some more storage in the future. So, why rent a new storage unit when you can use the one you already have? Let’s move on to a very critical tip. This is a common practice that you need to keep in mind. Always place larger items at the back of the unit. This way, you’ll leave storage space for smaller items at the front of the unit. 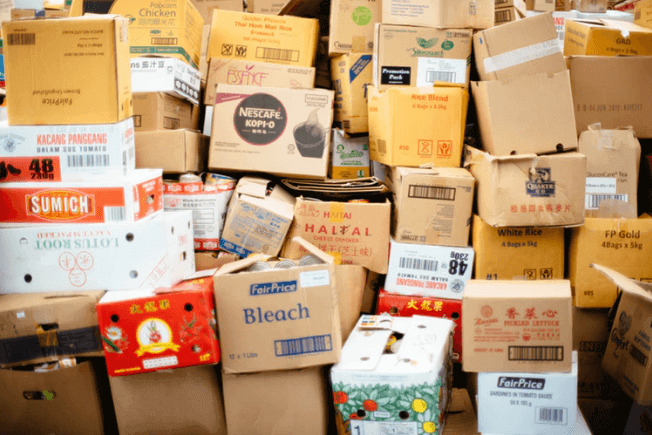 If you’ve ever stored items to a storage unit or a warehouse in general, you’ll know that you have to place heavy items at the bottom of the storage unit. Placing heavy items at the bottom (and at the back of the unit) will make your stack more stable. This is connected to tip No.10. It is only natural that if you place heavy items at the bottom, you’ll place fragile items at the top of them. This way, your stack will be steady, and it will be easier to make any changes if needed. Many people seem to oversee this one. However, it’s one of the most critical self storage tips I have for you. Think of it as a walkway that will allow you to enter your unit and pick up items that you want with ease. Let’s move on to the last one. Never, and I mean never place heavy items on electric appliances. For example, let’s assume that you decide to store your washing machine. Not because it’s broken or anything, but because you decided to buy a new one. Many people would go and leave heavy items on their washing machine. Maybe because the washing machine is heavy on its own. Your washing machine is an electric appliance, and thus, you have to protect it and not put a burden at the top of it. Thus, you should never place heavy items on your electric appliances. This is the last tip I have for you. As I hope it is evident by now, self storage is not easy. There are many things you have to keep in mind before picking up a self storage solution and start storing your items in a storage unit. Why shouldn’t you hire someone else to do it for you? That you’ll get your stuff back when you ask them. No need to visit the storage unit, no need to move stack boxes or do any heavy lifting. So, if you are busy, or if you just want to avoid the hassle, hire a moving and storage company to help you store your items. 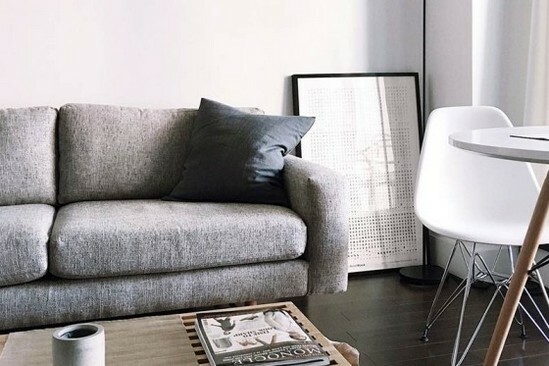 These are the 14 best tips for moving into storage in 2019. 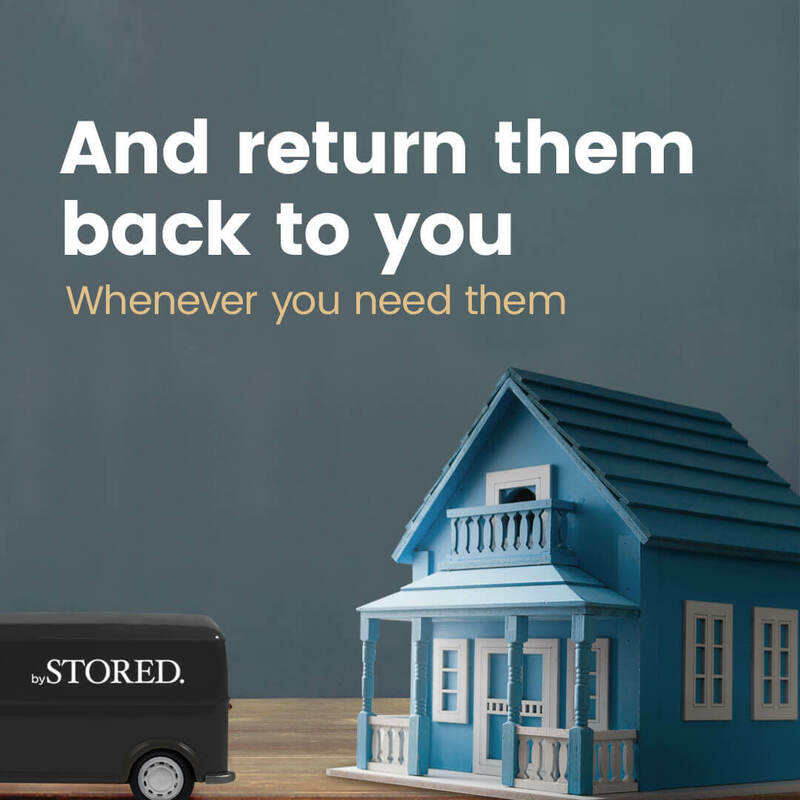 Some of the best self storage advices I had for you. Are there any tips that I missed to include in this article? Or, maybe any reasons why someone may need to find a storage solution that I didn’t mention? Let me know with a simple comment below!